I can’t believe that my best friend is finally married! 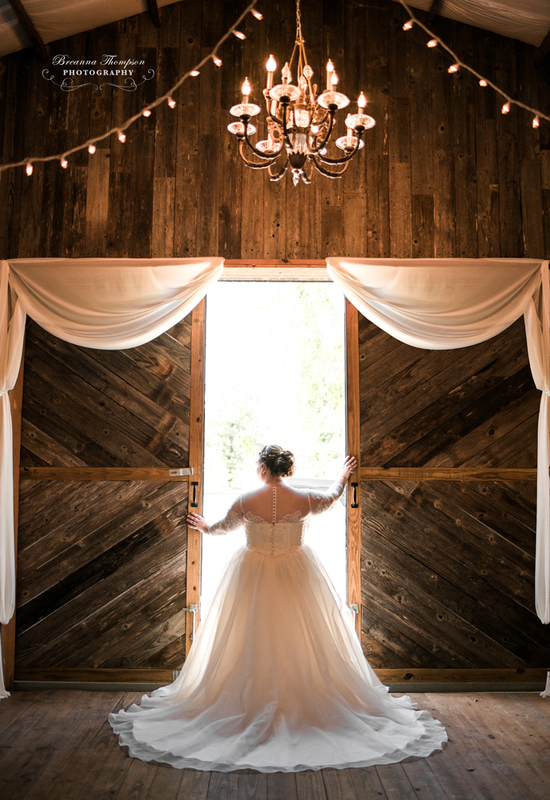 I had the privilege of being her Matron of Honor, so I only have bridals to share…but, they are some of the most beautiful bridals I have ever seen! Mostly because my friend is so stunning! 😉 Kristen wore her late Mimi’s earrings, and rosary in her bouquet. I know these things were so important to her. She also wore my garter! 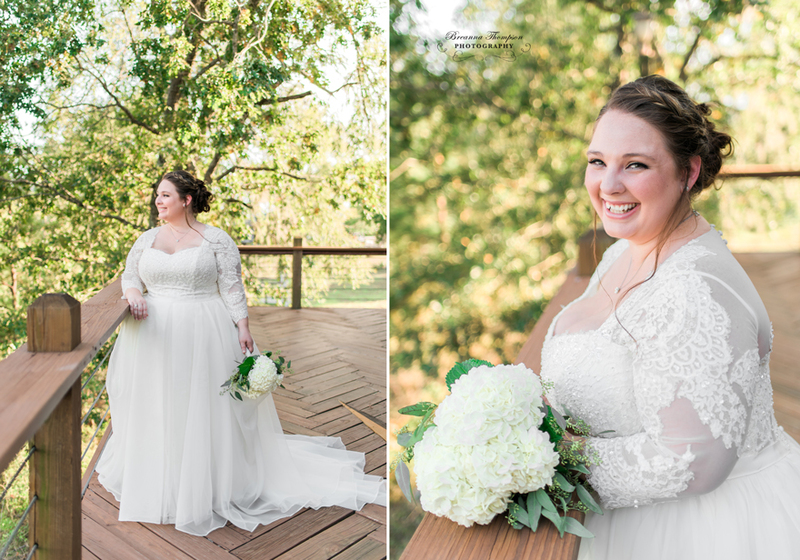 Lindsay and Alex had the best wedding day at the Palm Pavilion at Safari Texas Ranch! They both were so giddy with joy to marry each other. Not to mention…their families are so sweet and amazing dancers! 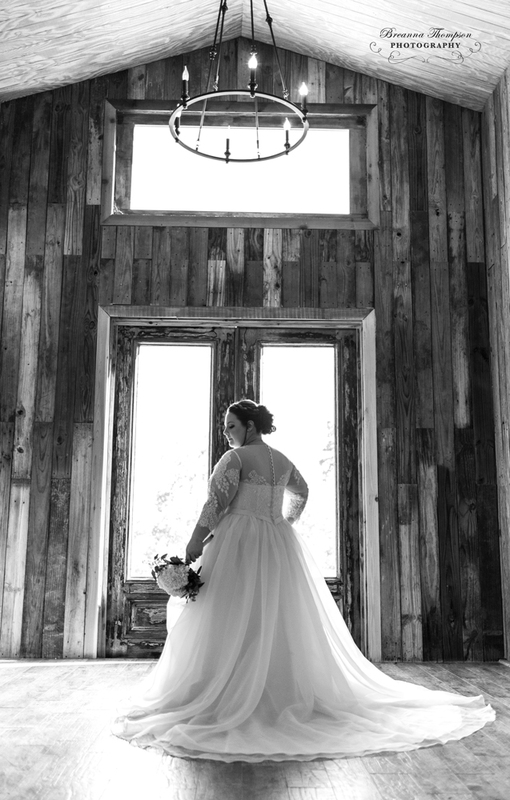 I’m so thankful to have photographed two daughters’ weddings from the Keahey family. They are the most wonderful folks! It was such a joy to photograph the love shared between Lindsay and Alex. Thank you for letting me be a part of your day! Rudy and Monica tied the knot surrounded by their family and friends at Granberry Hills in San Antonio. We lucked out with no rain despite the threat of dark clouds. However, the wind showed up with a vengeance! The strongest gust blew right before Monica walked down the aisle and guests had to scramble to help straighten her aisle runner as she and her dad walked to Rudy (what awesome guests!!). The day was still full of laughter and excitement! 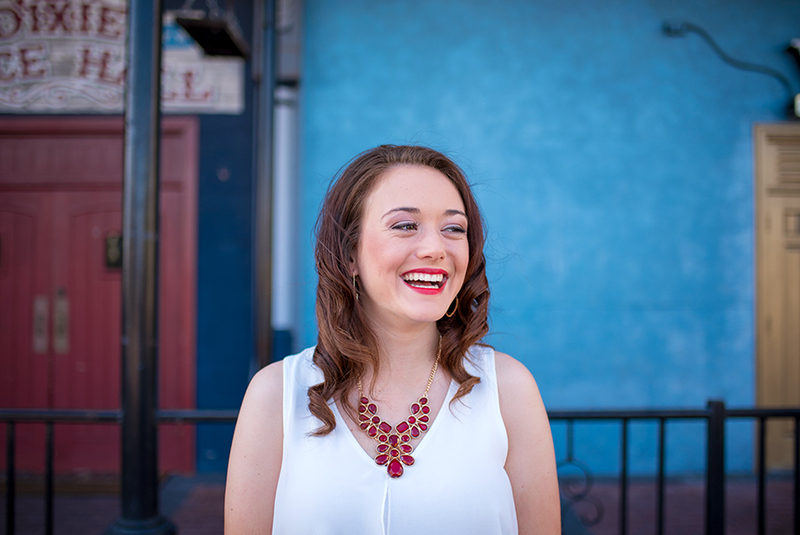 Monica couldn’t stop smiling at her groom and all their guests danced the evening away! Thank you again, Rudy and Monica for asking me to capture your best day ever! Daniel and Chelsea said “I do” under a beautiful archway covered in greenery and roses. The arch was originally placed in the center of the big, open chapel at the Allen Farmhaus, but due to extreme wind and rain that escalated throughout the afternoon, it was moved into the reception barn. I know that neither Daniel nor Chelsea minded one bit. These two stayed upbeat, happy, and laughing throughout the entire day! Even their amazing wedding party got their feet wet (literally!) for fabulous photos around the grounds at the Allen Farmhaus. The dark clouds, string lights, candles and cascading greenery against the rustic wood made their wedding even more intimate and romantic. Thank you, Daniel and Chelsea for including me in your best day ever!